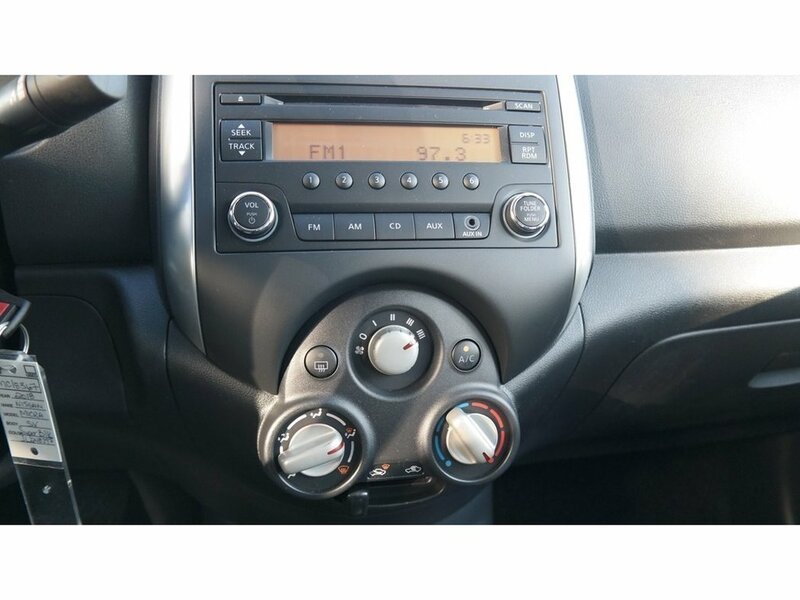 Front wheel drive, 4 cylinder, Automatic, Steering wheel mounted audio and cruise controls, Split folding rear seat. 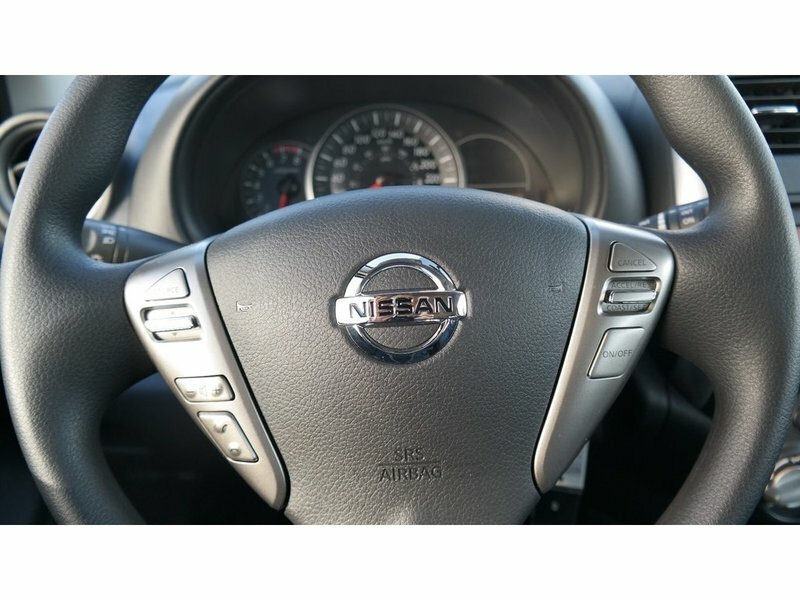 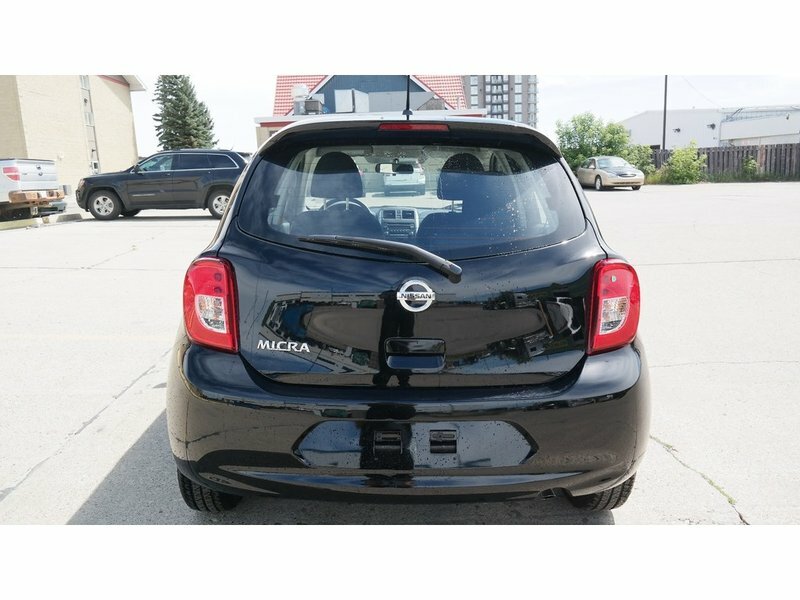 The Nissan Micra is one of the least expensive new cars that you can buy in Canada. 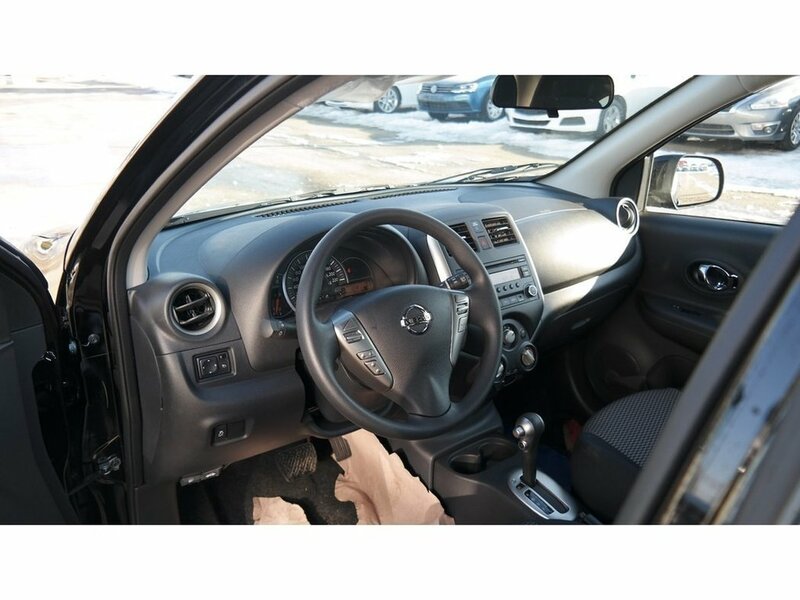 This SV model comes equipped with a peppy 4 cylinder engine and automatic transmission to give you the ultimate combination for both power and fuel economy. 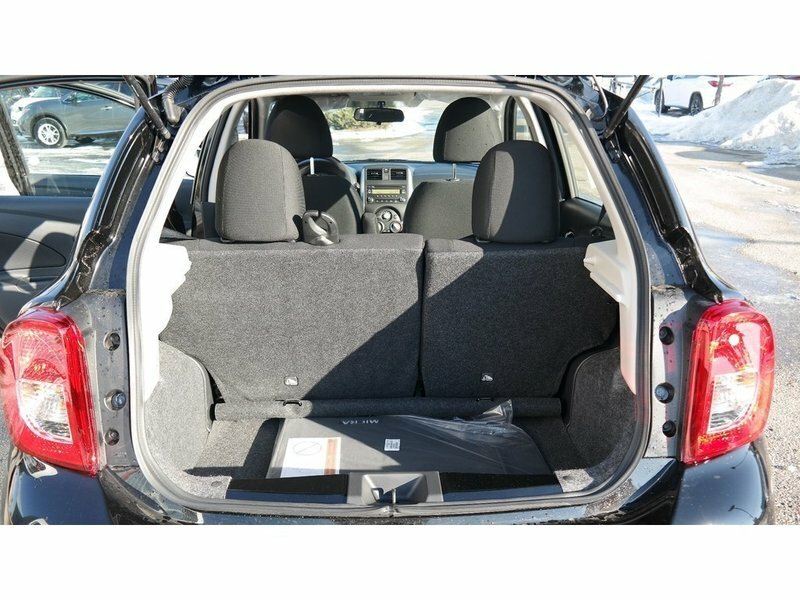 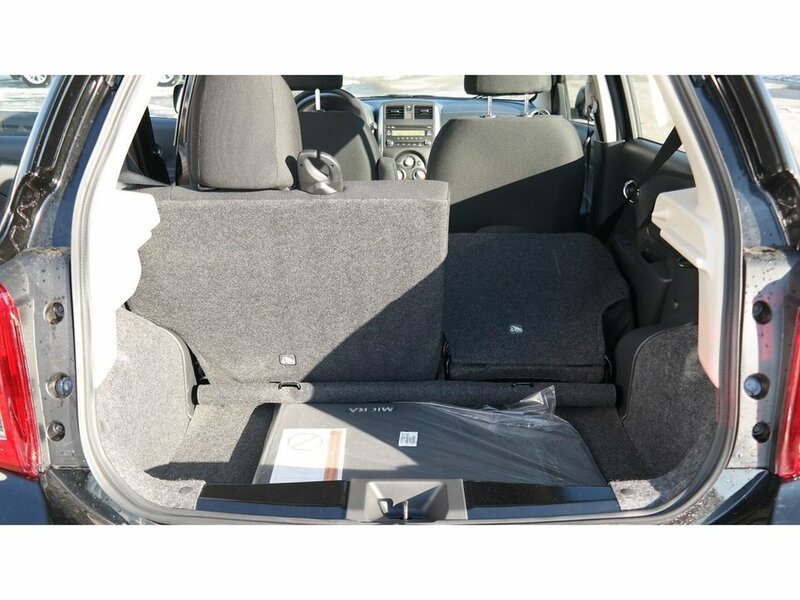 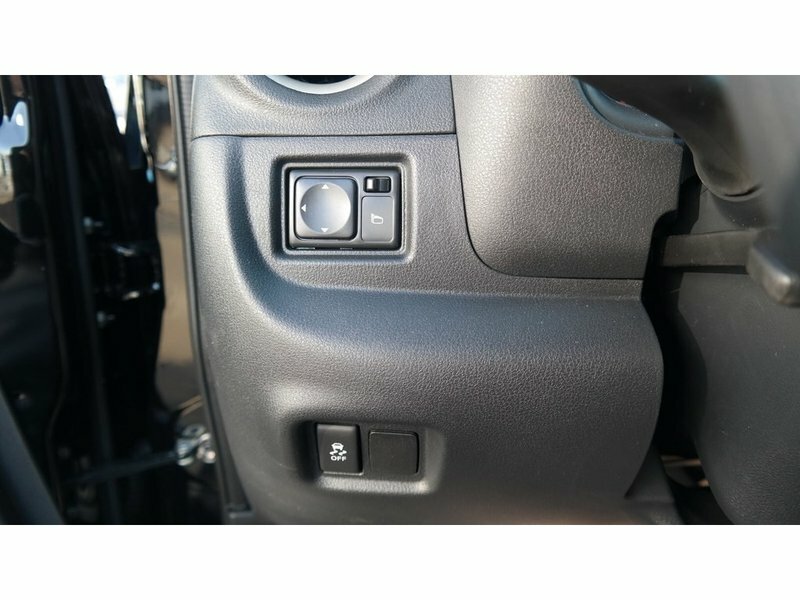 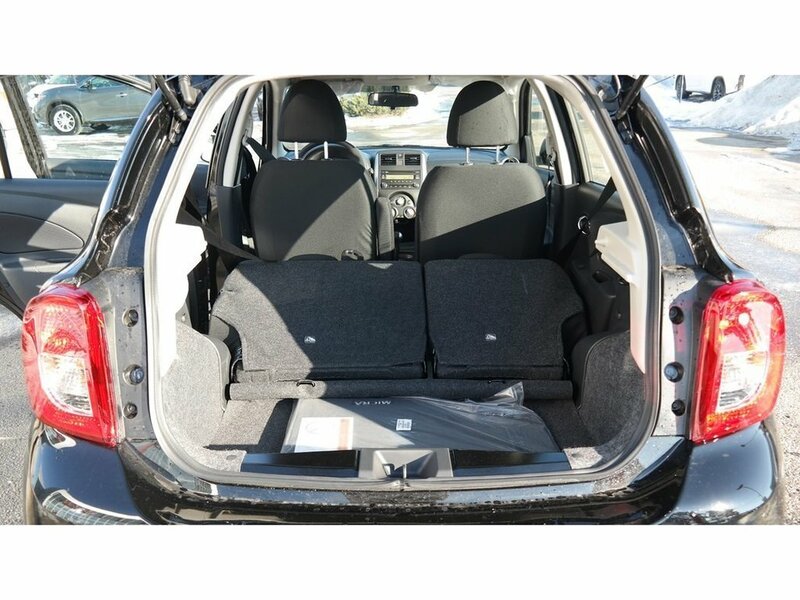 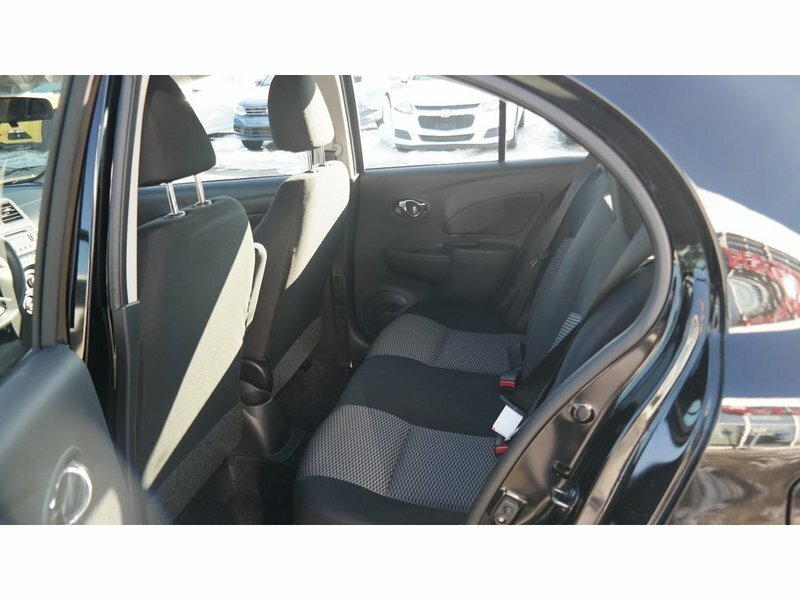 It also has power windows and locks, steering wheel mounted audio and cruise controls, blue tooth hook up for your phone, and rear seats that split and folr forward to maximize your cargo space when needed. 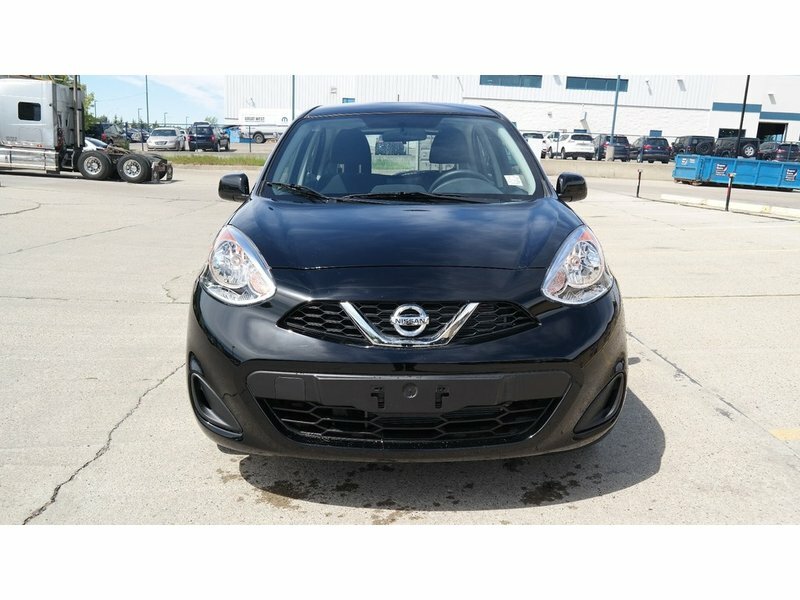 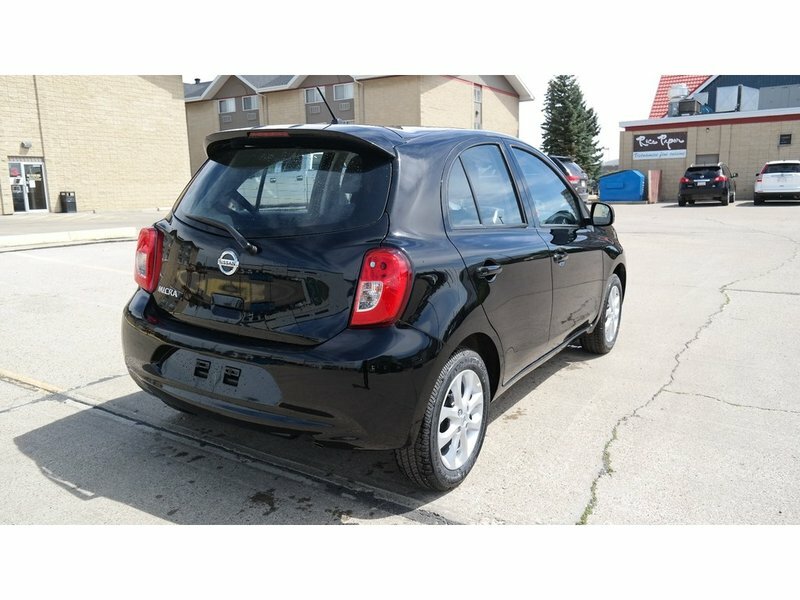 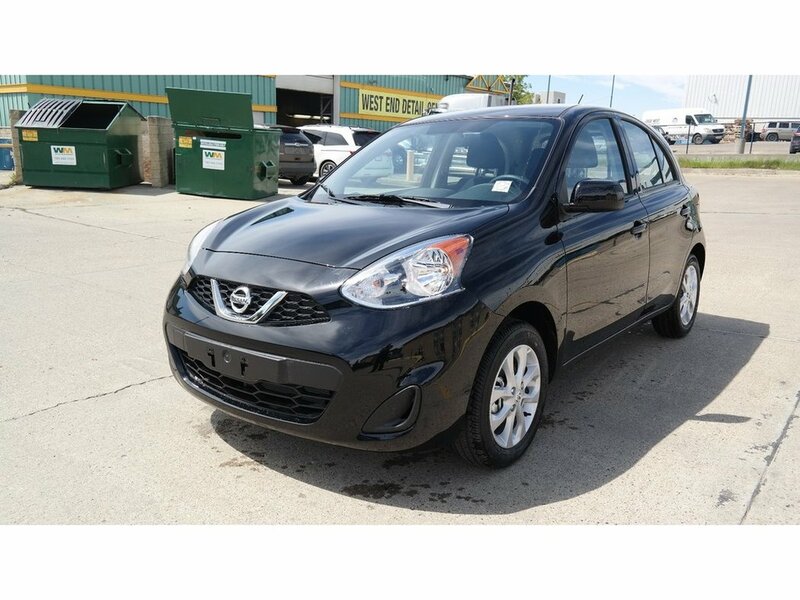 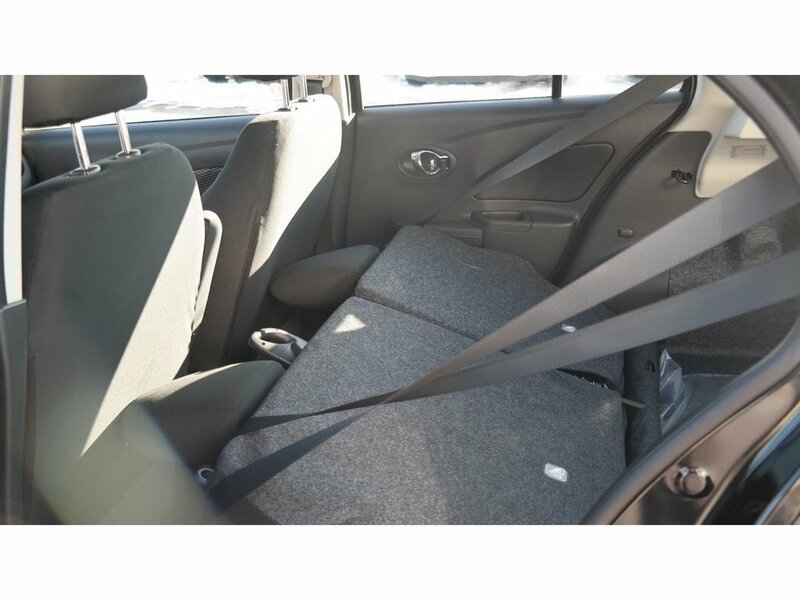 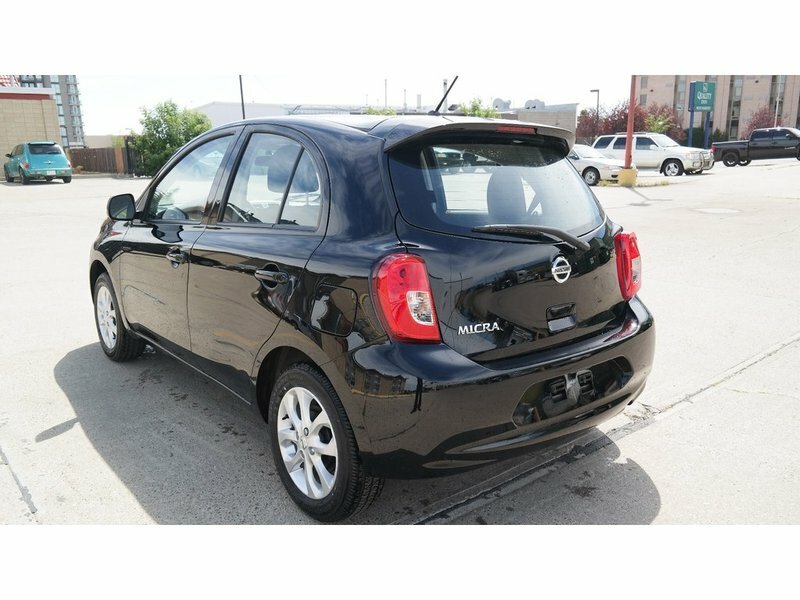 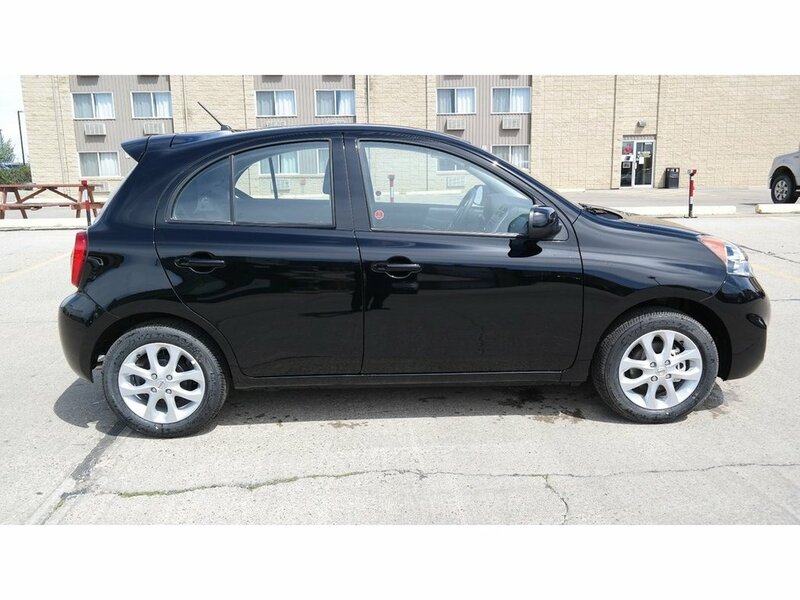 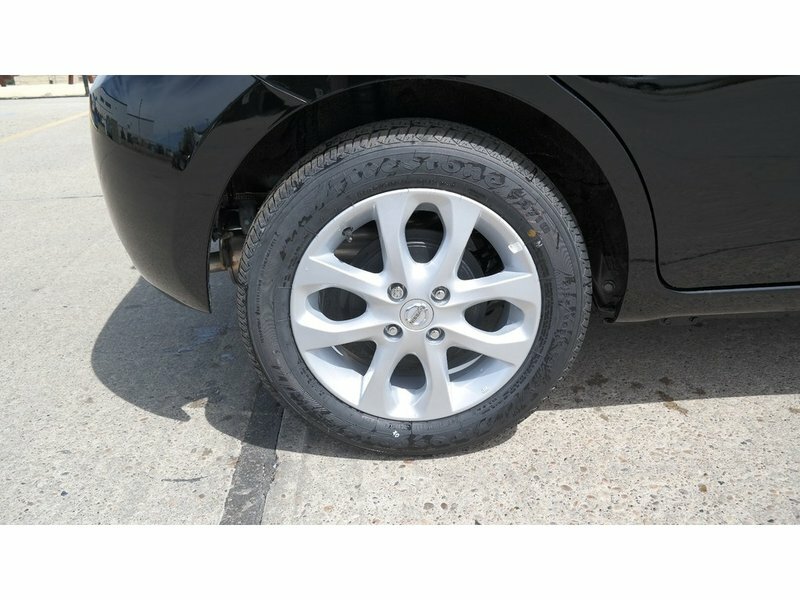 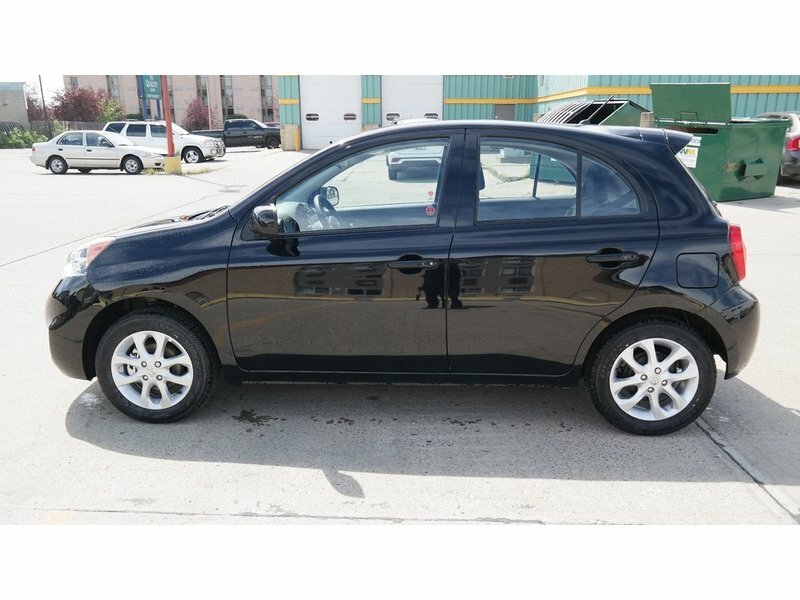 If you need a sub compact to fit your driving needs, check out this Micra at West End Nissan today. 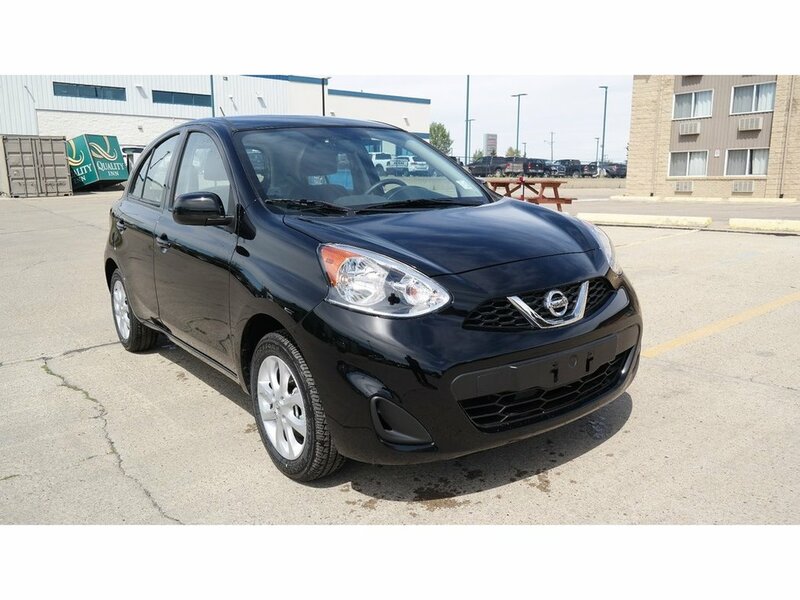 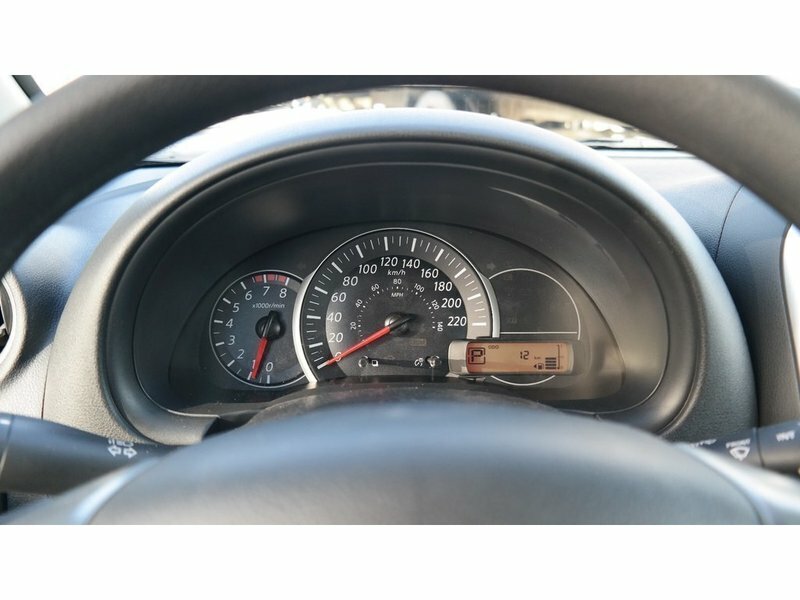 Call us to book a test drive @ (780) 486-1780.